Morning Star Elevator has been servicing clients since 1984 throughout Colorado and Wyoming from our sales centers in Colorado Springs, Denver, and Glenwood Springs. We sell, install and service commercial elevators, residential elevators, vertical platform lifts, dumbwaiters, and stair lifts. Morning Star Elevator is a licensed and insured elevator contractor with the State of Colorado. Morning Star Elevator has a registered apprenticeship program with the US Department of Labor to certify our technicians. As well, our service technicians are trained and certified by the manufacturers we represent. We are members of the Better Business Bureau, National Association of Elevator Contractors, and National Home Builders Association. We take pride in the quality of our product line and the workmanship of our installations. As an independent elevator and lift dealer, we feature non-proprietary equipment, which allows us to obtain parts locally rather than from the manufacturer which saves our clients significant repair costs. 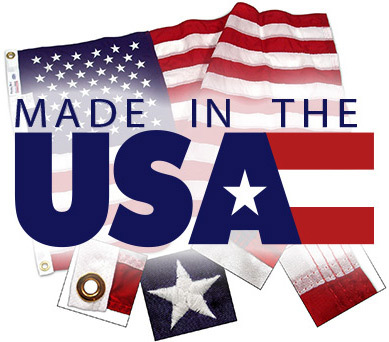 Morning Star Elevator’s specialty is home elevators and we offer private label residential elevators Made in the USA. The “Aspen” Hydraulic Drive and “Independence” Inline Gear Drive are of the finest design and workmanship. As well, we are authorized representatives for products from Garaventa, Harmar, Stannah, Matot, Waupaca, Symmetry, and Canton. When your elevator or lift is installed, we provide service for the life of you new equipment. Service contracts are available on any product we sell and install. Our service contracts can act as a supplement to extend the equipment warranty. Our warranty leads the elevator and lift industry. Service contracts will offer you or your client peace of mind and security in you investment. Give us a call today to assist you with your mobility needs. We offer free site surveys of any home or building and complimentary plan reviews.